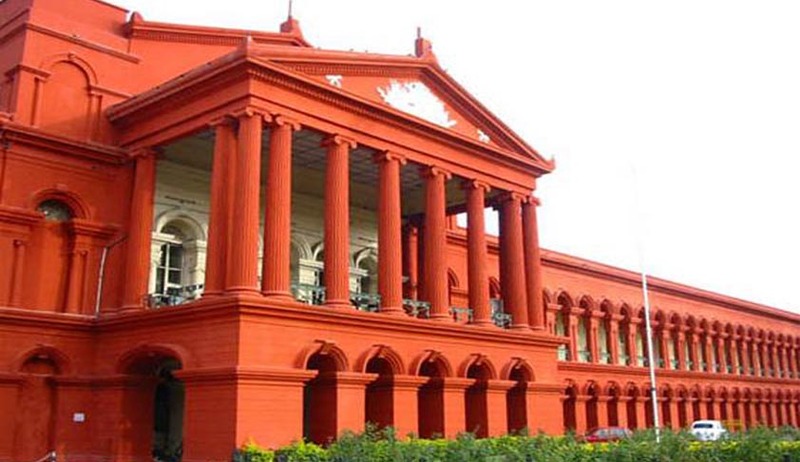 Leesha Doreswamy, a 19 year old victim of the Malleswaram bomb blast has reportedly approached the Karnataka High Court demanding compensation of Rs. 1 crore from the State. Justice S. Abdul Nazeer has consequently ordered issue of notice to the State and Union Governments. The petitioner also demanded a direction to the Ministry of Home Affairs to frame a National Policy for paying compensation as well as rehabilitating victims of terrorist attacks. Such policy should ensure formation of a special committee which can recommend compensation to the victims so that they get relief for medical expenses, mobility cost and also job security. Leesha has already undertaken several surgeries on her injured left leg. She asserts in her petition that she has to undergo more of such surgeries and her father, who is a mechanic, would not be able to afford the expenses. The petition accepts that Rs. 3 lakh was given as compensation. However, she points out that, her father had spent more than Rs. 10 lakh for her treatment and to send her to college in a taxi by borrowing money. She had demanded that the Court should take into consideration her age, meritorious academic record, 50 per cent disability suffered on account of terror attack, and her future. The blast had occurred on April 17, 2013, near the BJP’s State headquarters at Malleswaram in Bangalore. It was carried out by alleged members of the banned Al Ummah outfit from Tamil Nadu.